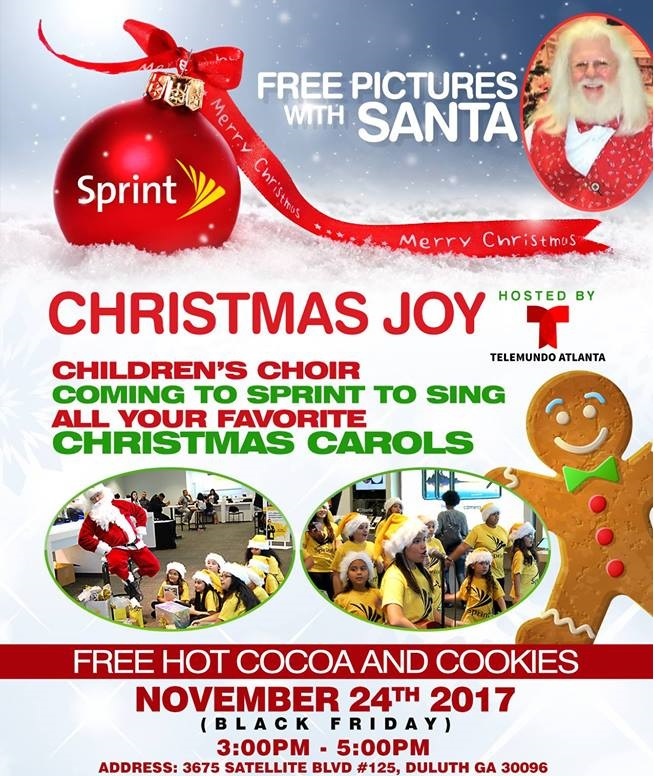 Come join Sprint this Black Friday for free cookies and hot cocoa. The Children’s Carol Choir will be there singing your favorite Christmas Carols. The good ole Saint Nick with be there as well. S o get your Free Pictures with Santa! The party is being hosted by Telemundo! Next post FREE PIZZA FROM YOUR PIE GRANT PARK!